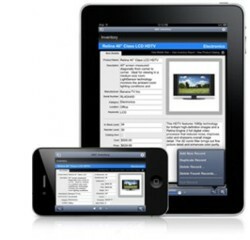 FileMaker Go, which was introduced a few years ago, has the potential to increase the utility of FileMaker databases beyond anything that has come before it by allowing users to access their live databases while out of the office or to take copies of their databases with them on an iPhone or iPad. As FileMaker Go has evolved and mobile has taken on an ever-increasing role in the workplace, we have utilized FileMaker Go as a critical element for several of our clients and anticipate that continuing to grow over time. Our original project with this company was to assist them in managing a complex field service business wherein they conduct onsite inspections of medical imaging equipment located in various locations all across the United States. With FileMaker Go, the field service personnel will now have the ability to access the FileMaker database from their iPhones while away from the office, using it in conjunction with other iPhone apps to get directions, keep up with appointments, and more. 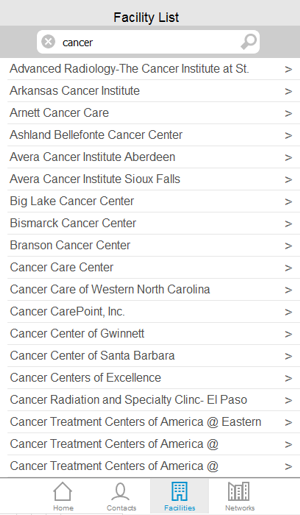 In order to facilitate this process, we created iPhone-friendly user layouts that present the information required in concise and easy-to-use screens with buttons to open a map, make a phone call, etc. 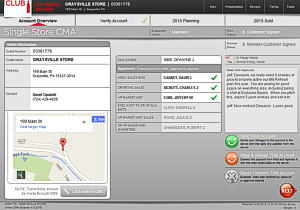 This application was created for an operator of hotels to allow them to manage the housekeeping and maintenance functions in the properties that they manage. 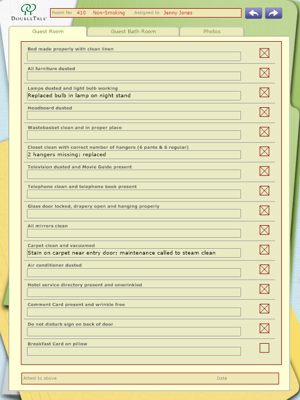 It includes a customizable checklist that allows the housekeeping staff to record specific activities that should occur on a daily basis. 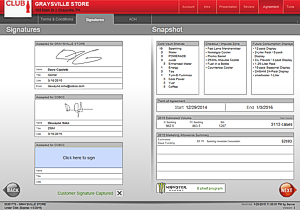 It also allows the staff to photograph any issues that may need attention along with specific comments and forward those to the maintenance staff, which then use the FileMaker database to prioritize their work. Finally, we also offered the ability to synchronize their FileMaker database with the hotel's main database that is in SQL Server. 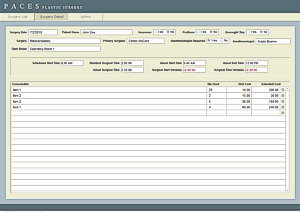 This application was created for a cosmetic surgery center to assist in themanagement of their surgical procedures, including operating room scheduling, comparing actual versus benchmark times required for specific procedures, capturing use of surgical supplies for costing, etc.